Winter is Coming. Seriously, it is. Maybe not an army of the walking dead but you better be prepared for that chill wind from The North. 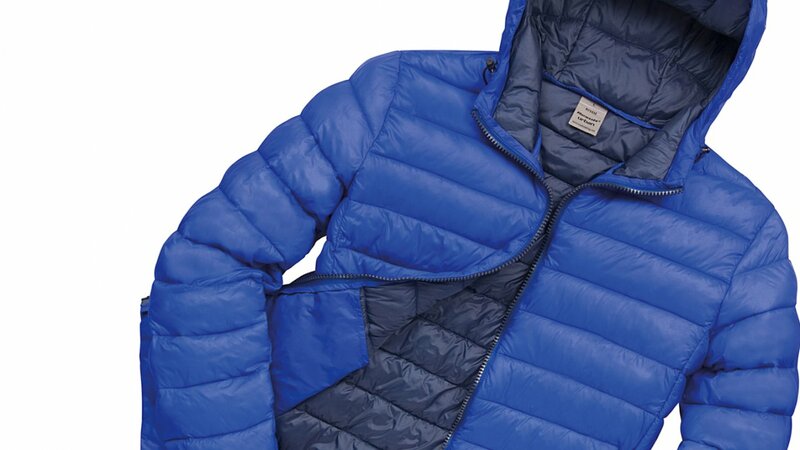 Here on the West coast of Scotland we’re well acquainted with this and there’s nothing that keeps you as snug as a padded Work Puffer Jacket. 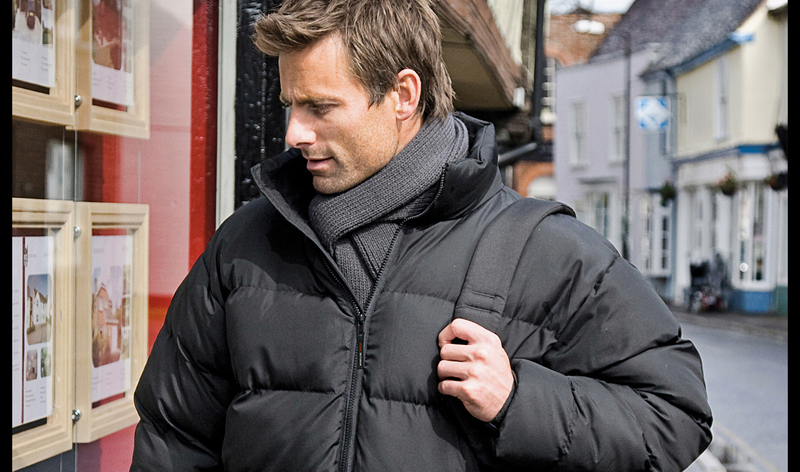 The Puffer jacket is firmly back on trend, though to be honest, it never really went away. 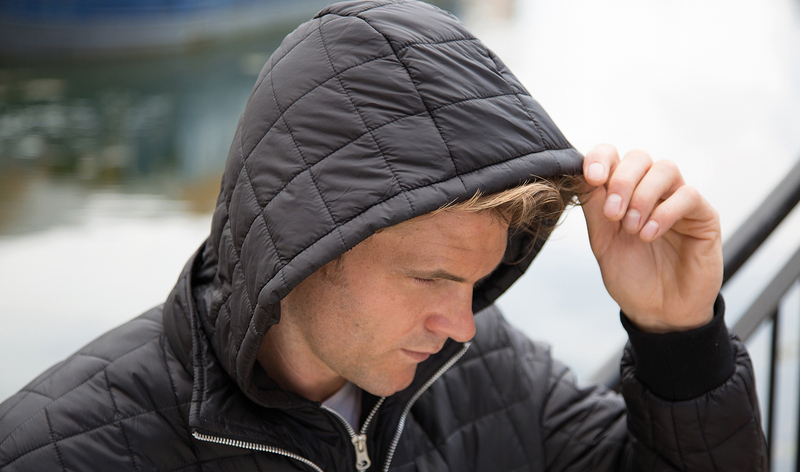 With an array of styles to choose from and new tougher fabrics, it’s a long way from its 1930’s original. Initially stuffed with duck down, these quilts with arms have made way for new, hi-tech fabrics and padding. Though maybe not designed for rugged manual labour it can still be a great addition to any work uniform, easily embroidered or printed with company logos. If you’re business requires visits to the great outdoors these are perfect, being both stylish and practical. We have some great deals on Winter Jackets if buying 12 or more. Check out our special offers for more info. Need more information? Give us a call on 0800 756 0837 or drop us an email on sales@kylemark.co.uk or use the contact form below and we’ll be happy to help.